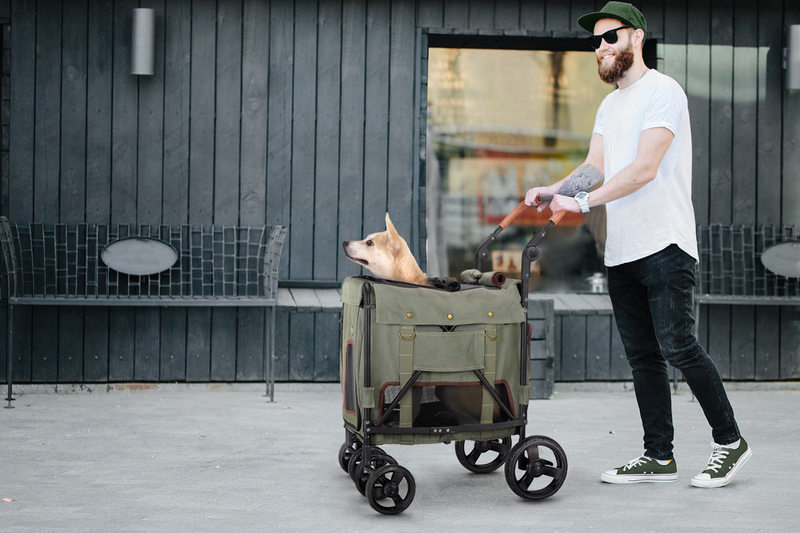 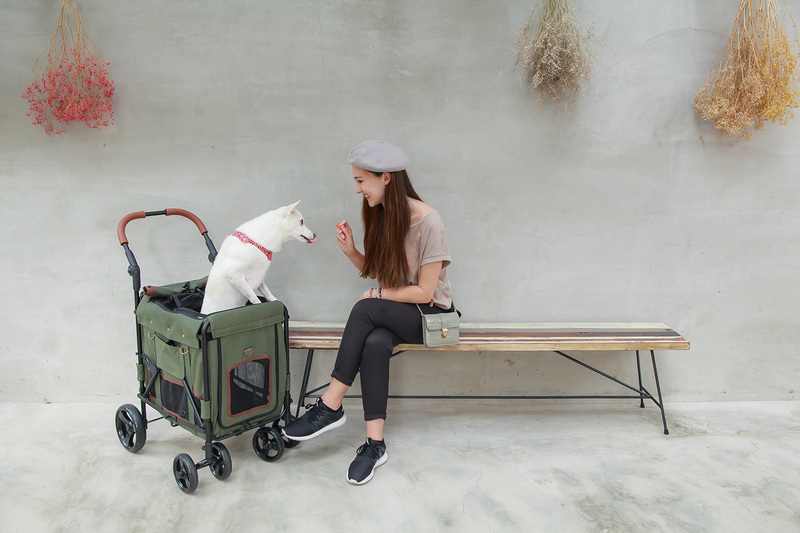 If you’ve been thinking about getting a pet stroller that is well-built enough to hold your big-sized pet, look no further than the Two-Way Pet Wagon! 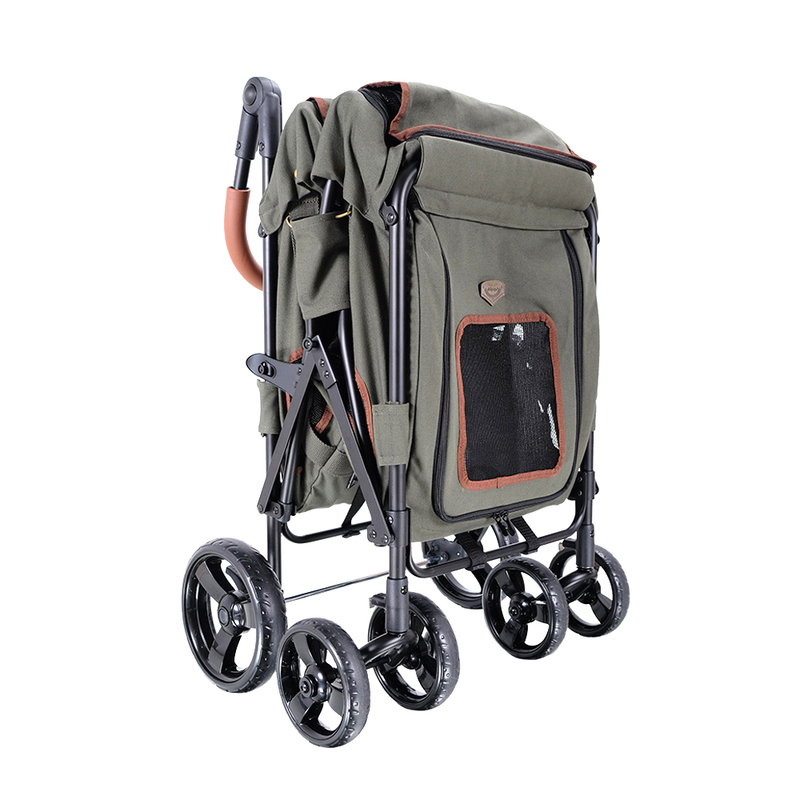 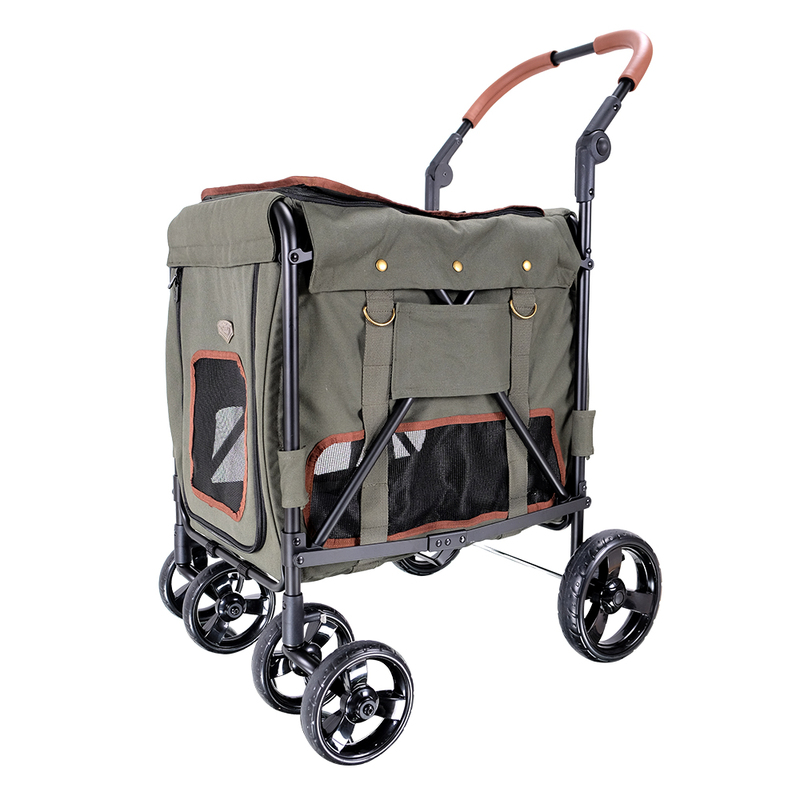 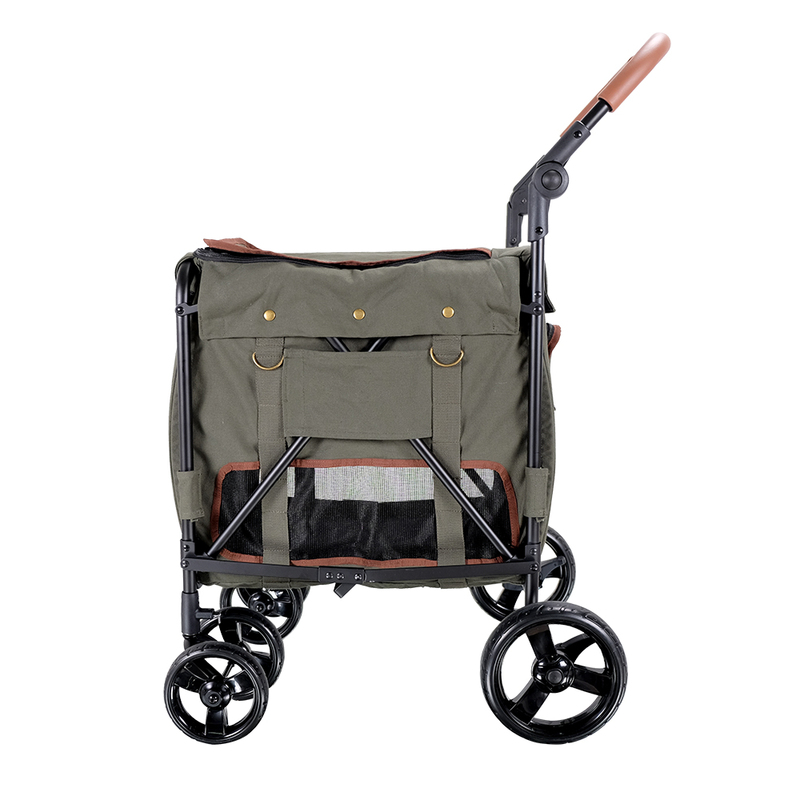 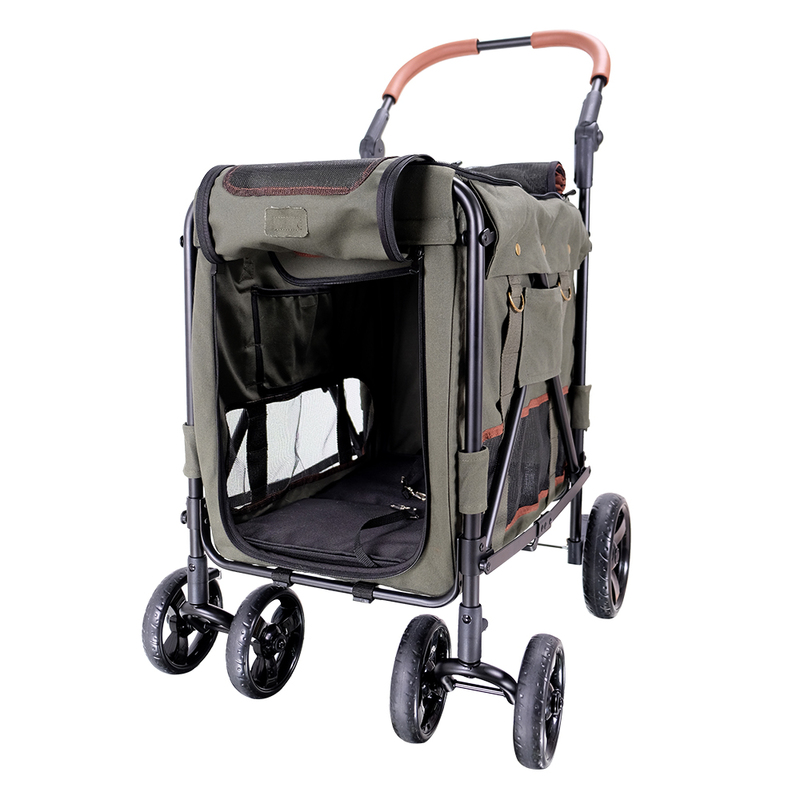 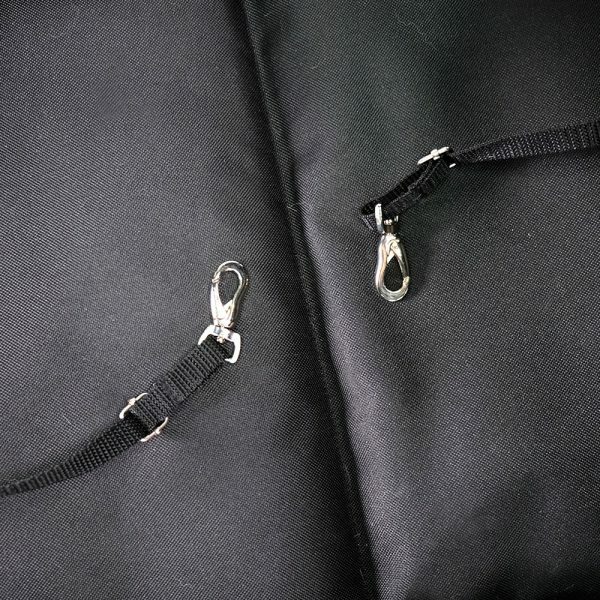 The Two-Way Pet Wagon is made of high-strength durable fabric and is sturdy, comfortable, and compact. 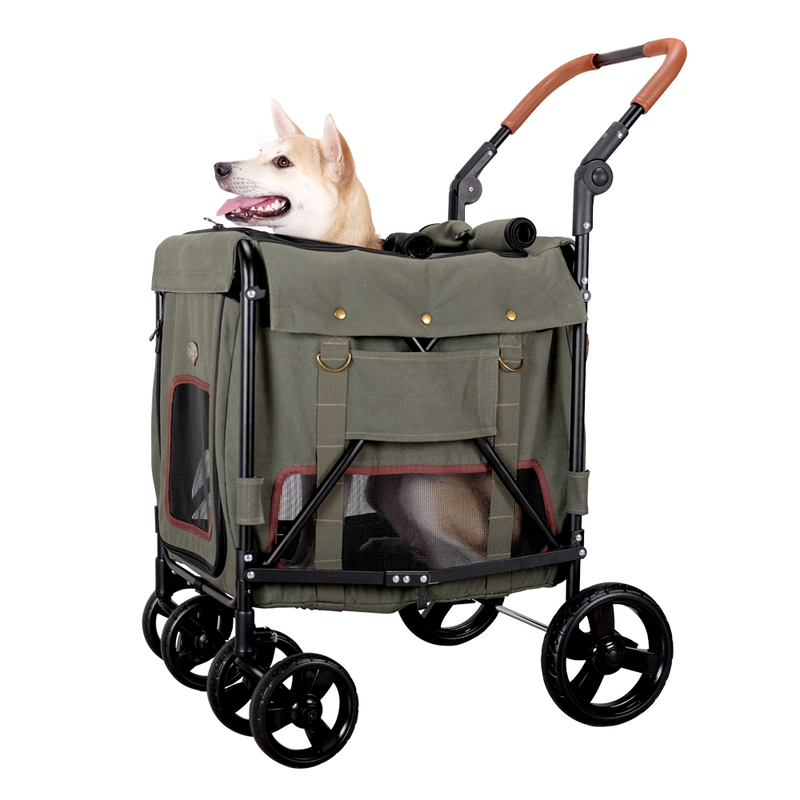 With its dual-entry system, you can load pets from both the front or rear. This makes it easier for the pets to enter and exit! 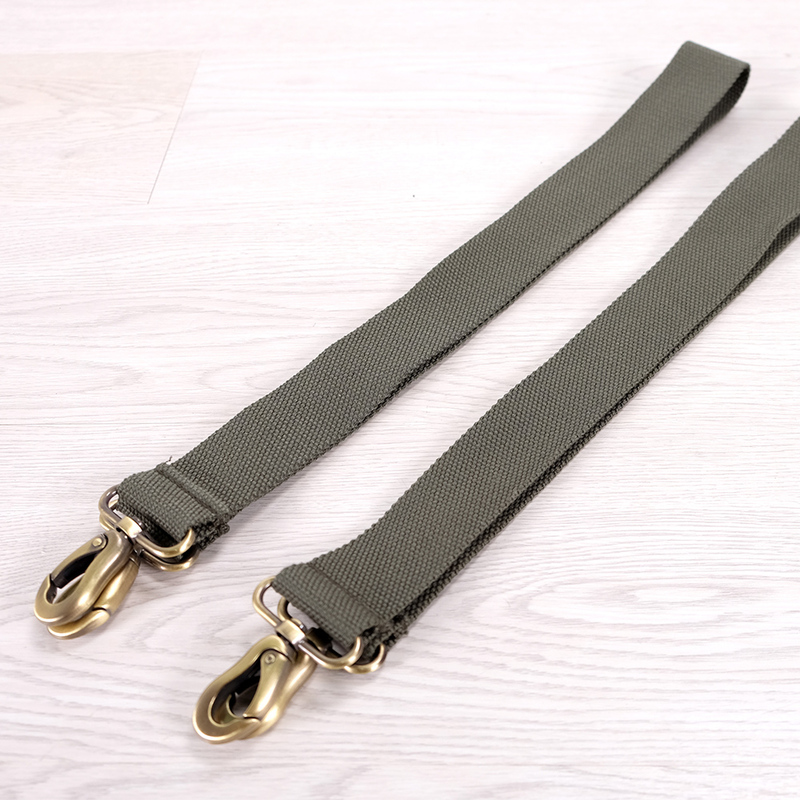 It’s perfect for elderly, injured pooches or puppies that don’t move around as much as they used to. 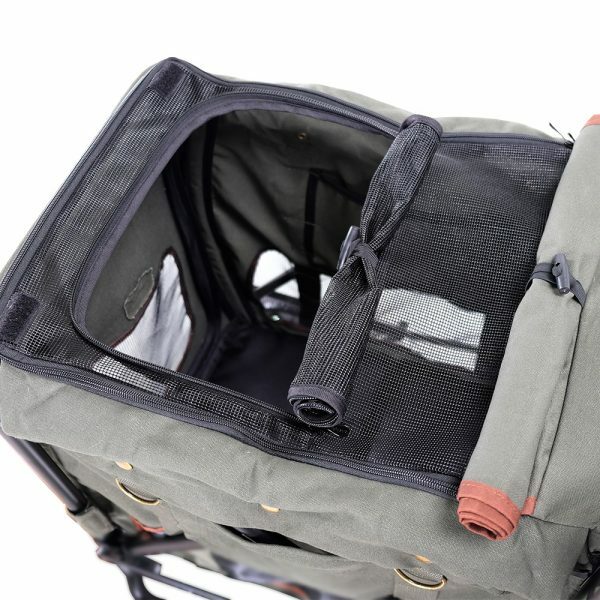 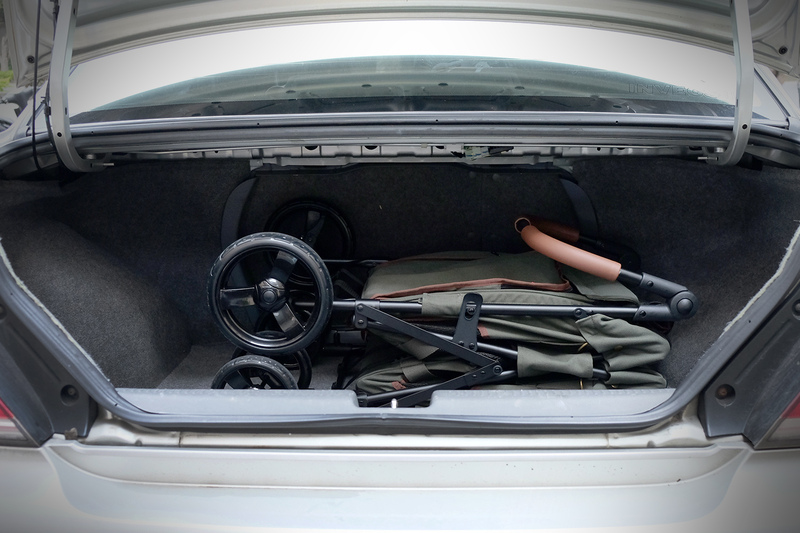 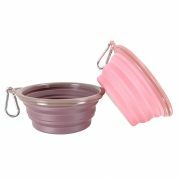 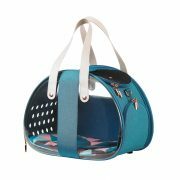 Use the large compartment as a pet carrier for easy transportation to outdoor events. 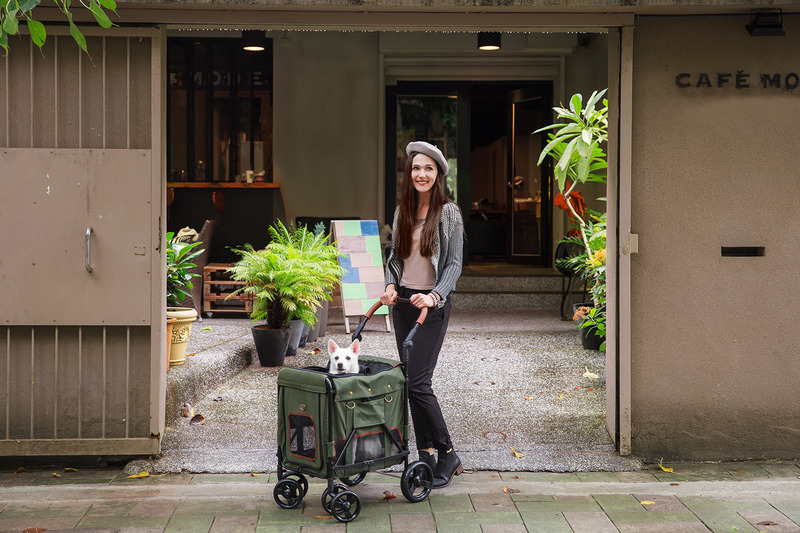 You no longer have to leave your pets at home! 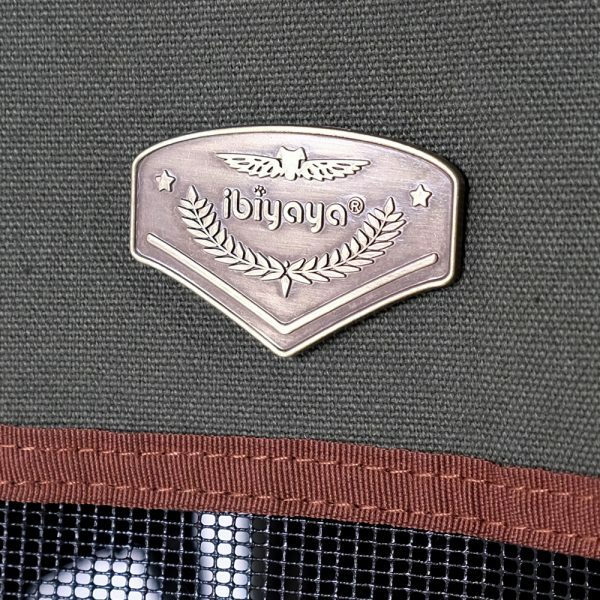 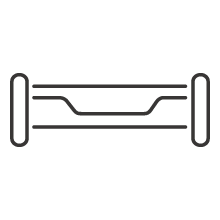 ◆ Supports up to 25 kg (55 lbs.). 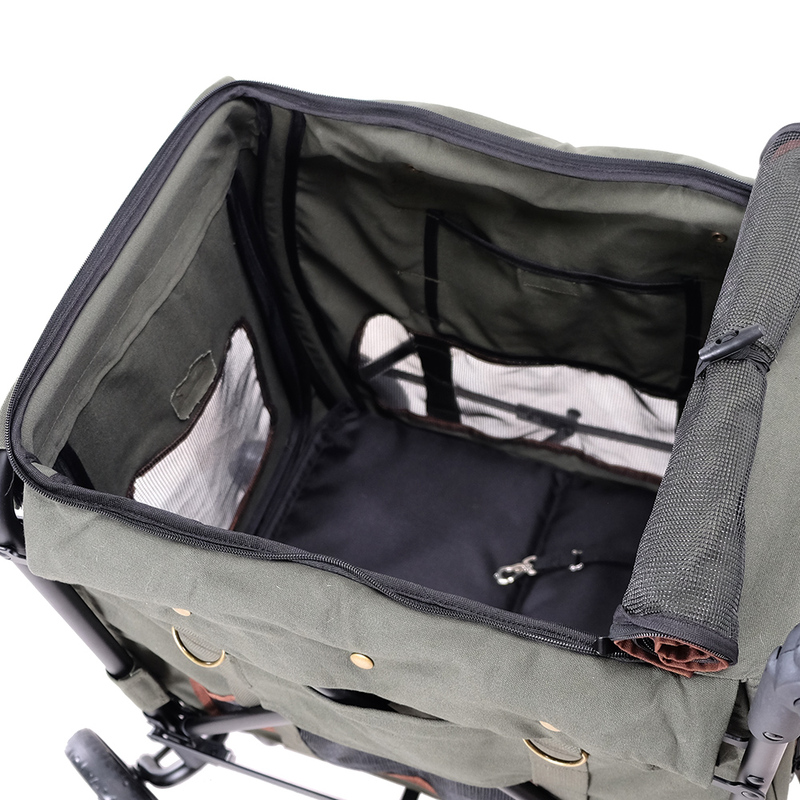 ◆ Comfortable and roomy stroller cabin with an inner soft pad. 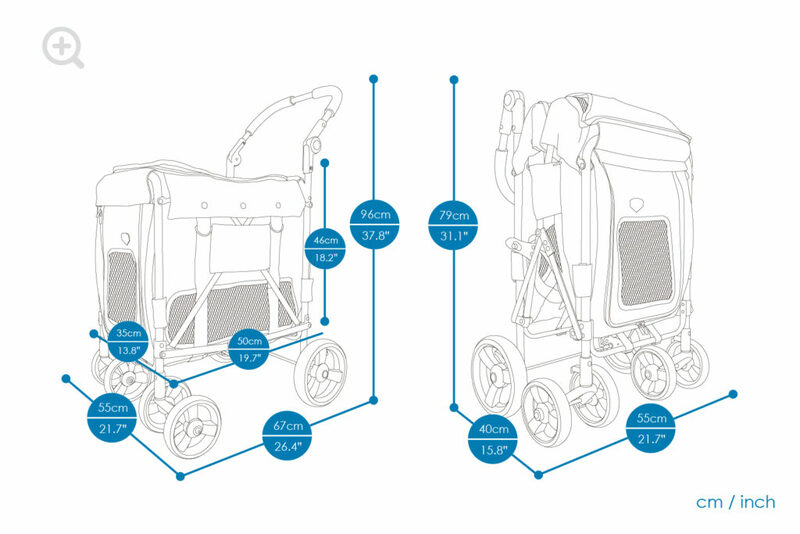 ◆ Quick release of the front and rear wheels. 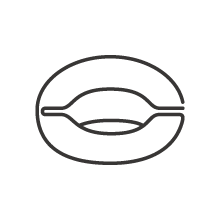 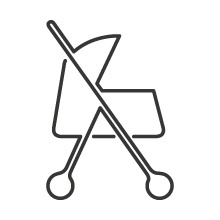 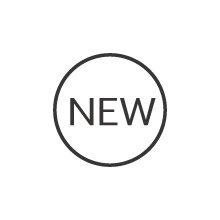 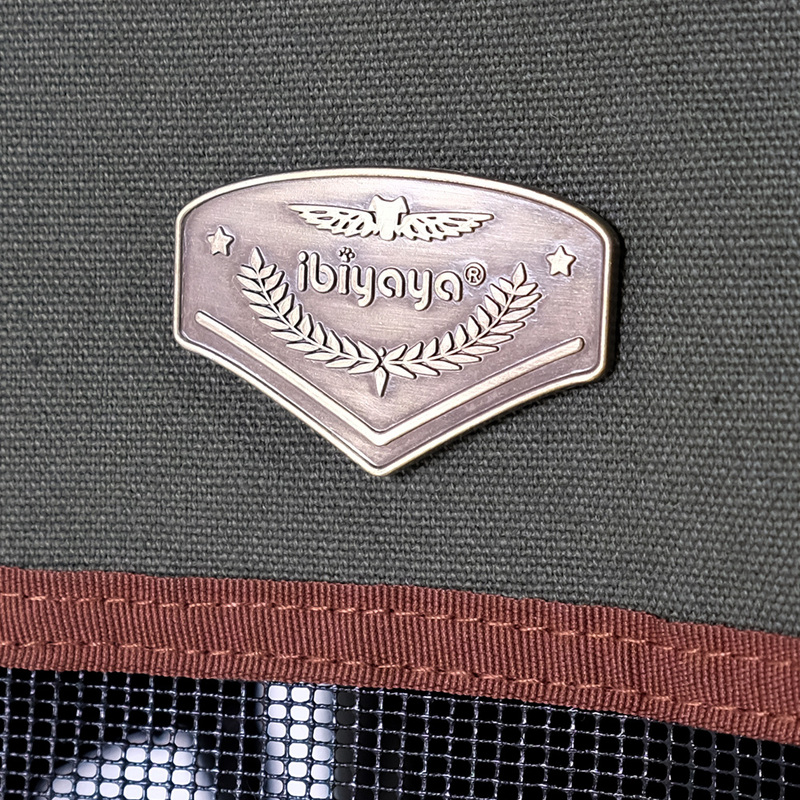 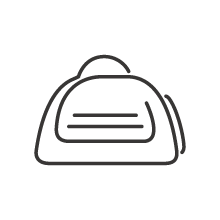 ◆ Easy and compact folding.